Dublin RAF plane made unapproved Shannon landing. 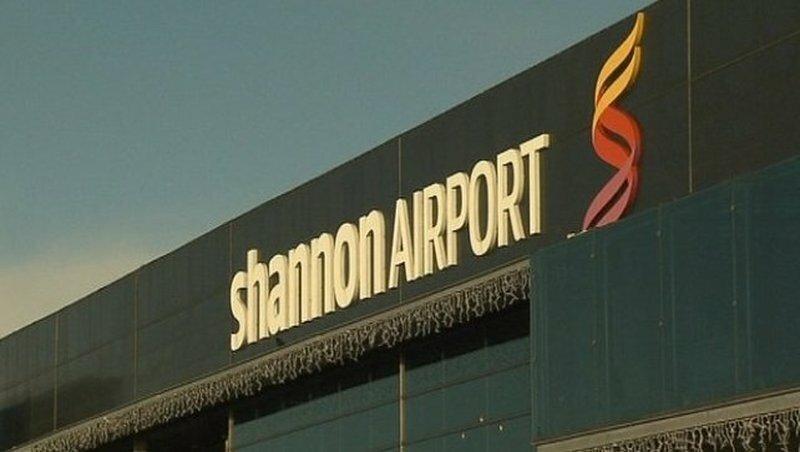 The Minister for Foreign Affairs and Trade has instructed his officials to speak with the British Embassy after it emerged that the UK authorities did not seek permission for a military transport plane to land at Shannon Airport last month. Dublin North independent socialist TD Clare Daly asked Minister Charles Flanagan why a British Royal Air Force (RAF) Hercules C-130J transport plane landed at Shannon airport on December 29th last. Deputy Daly also asked the Minister whether his department gave permission for the plane to land. “The Embassy has confirmed in writing that the purpose of the landing was refuelling, and that the flight was unarmed; carried no arms, ammunition or explosives; and was not engaged in intelligence-gathering nor formed part of a military exercise or operation. The Government views breaches of the procedures set down for the granting of permission for such landings with the utmost seriousness. I have instructed my officials to discuss the matter further with the British Embassy with a view to ensuring that correct procedures are followed in future,” the Minister added.